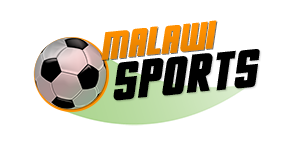 The most waited day has come for Malawi National Football Team the Flames as the team will be taking on Morocco National Football Team the Atlas Lions today in group B of the 2019 Africa Cup of Nations qualifiers (AFCON). The game will be played at Bingu National Stadium in the capital Lilongwe starting from 3pm. 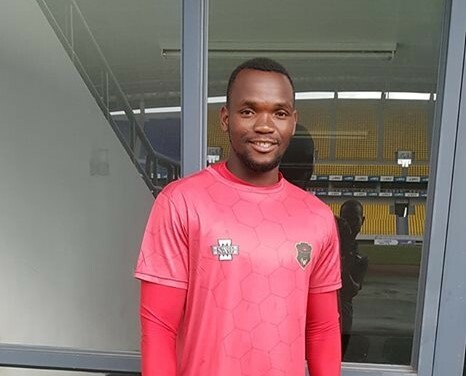 Flames captain, John Lanjesi said that team is ready to scorch the Atlas Lions of Morocco and he urged supporters to come out in large numbers. “We started the qualifiers at home against Comoros and we are finishing at home with Morocco. We started with a win and we will finish with a victory as well.” Said Lanjesi. Malawi football lovers are now waiting for the 90 minutes, to see if the statement said by captain, Lanjesi will be fulfilled.